With the opening ceremony for the Rugby World Cup (RWC) kicking off tomorrow in London at 6am NZST, it is safe to say that RWC fever has officially hit home. Businesses may recall that when New Zealand hosted the tournament in 2011, there were stringent guidelines via the Major Events Management Act around how and when traders could market goods and services which made reference to the RWC or the All Blacks. While the 2015 tournament is based in England, this does not mean that NZ businesses can get carried away in showing their support for the RWC. They still need to consider the potential risk of infringing the intellectual property rights of the owners of the RWC and ALL BLACKS brands. The registrations cover a vast array of goods and services, including sporting activities, rugby balls, clothing, and even stationery and household utensils. These marks are registered for a variety of goods and services, including sporting activities and clothing. 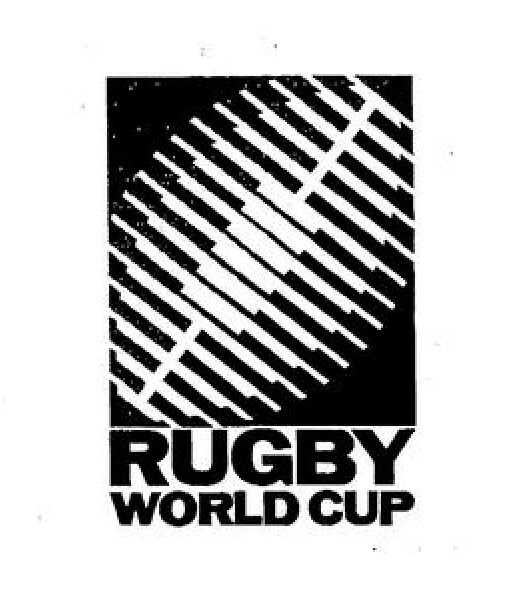 The trade marks of both the RWCL and the NZRU are well known and businesses should be wary of using these trade marks in association with their own goods and services, so as not to mislead or deceive consumers into thinking that their goods are in some way associated with the RWC or the All Blacks. If this is the case, they may be liable for trade mark infringement. New Zealand is no stranger to trade mark issues when it comes to Rugby. 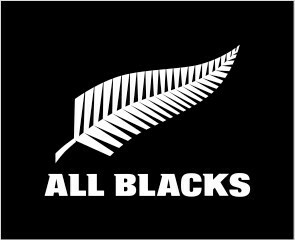 In 2011, Giltrap Audi was told by the NZRU during the world cup season to remove a large sign with the lettering “Go the All Blacks”. The sign was replaced with “Go the ABs”, at significant cost to Giltrap Audi. More recently, it was reported that the launch of a black burger bun by fast food chain Wendy’s became the subject of discussions between the burger chain and a “certain sports team” over whether the burger had the potential to infringe trade marks associated with that team. In both cases, Giltrap Audi and Wendy’s were far from pleased. The chairman of Giltrap Audi described his experience with the NZRU as “bloody ridiculous”, saying he had “never heard anything so stupid in my life”. CEO of Wendy’s NZ Danielle Lendich said that the discussions around the burger “highlights the ridiculous debate that can happen around certain words and events”. 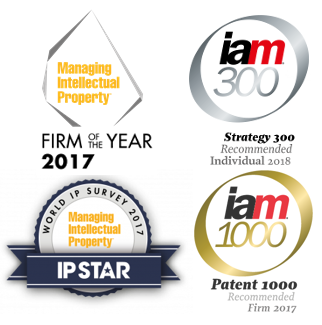 On the other hand, it is important to keep in mind that trade mark owners have often expended a considerable amount of time and resources to protect their branding. If brand owners were to acquiesce to or tolerate unauthorized uses of their trade marks, their ability to defend their trade marks against future breaches may be diminished in the eyes of the law. In the sporting context, businesses often pay large sums to become sponsors of teams and tournaments; they would have no incentive to do so if their competitors were also associating themselves with those teams and tournaments, devaluing the association which the sponsor would have otherwise received. Copyright protects artistic and literary works, such as logos, shirt designs, and publications from unauthorised use. New Zealand businesses should be careful not to reproduce material associated with the RWC or other sports teams as these materials may be protected by copyright. As New Zealand and the United Kingdom are parties to the Berne Convention, the rights of copyright authors in the UK are recognized by the NZ courts. Copyright infringement can occur if a ‘substantial part’ of a work is copied. Businesses should also consider their obligations under the Fair Trading Act so not to mislead or deceive consumers in trade. Section 13 of the Act prohibits conduct which constitutes a false or misleading representation that a person has any sponsorship, approval, endorsement or affiliation. The tort of passing off may also apply if as a result of misleading or deceptive conduct, a trader suffers damage to their goodwill. As with any major sporting event, there are bound to be a number of intellectual property disputes regarding the RWC in New Zealand and worldwide. In addition to the rugby, we will be following this topic with close interest over the course of the tournament. A recent decision of the New Zealand Court of Appeal (Daimler AG (“Daimler”) v Sany Group Co Ltd (“Sany”)  NZCA 418) has seen Chinese heavy manufacturing company Sany emerge triumphant from a long standing dispute with automobile manufacturer Daimler, who operates internationally under the Mercedes-Benz brand. Daimler opposed registration of Sany’s trade mark before the Assistant Commissioner of Trade Marks. The opposition was unsuccessful, so Daimler appealed to the High Court. The appeal was dismissed for a number of reasons, including that Sany’s trade mark was not so similar to Daimler’s trade mark as to be likely to deceive or confuse consumers. Daimler then appealed to the Court of Appeal. It was not disputed that Daimler’s trade mark is well known in New Zealand. The main issue was whether the trade marks were similar, and therefore whether there was likelihood for deception or confusion under section 17(1)(a) of the Trade Marks Act 2002. Daimler argued that the three-pointed star within the circle was an “essential element and dominant feature” of its trade mark. When comparing this to Sany’s trade mark, the “dominant concepts and visual appearances” of the marks were similar, and therefore confusion or deception was likely. However, the Court of Appeal reached the same conclusion as the High Court and the Assistant Commissioner, finding that the trade marks were sufficiently dissimilar, both visually and conceptually. Notably, the Court considered that the inclusion of the word “Sany” in Sany’s trade mark did distinguish it from that of Daimler but even without its inclusion there was no risk of confusion as the trade marks were still lacking in visual similarity. The Court further affirmed that the relevant purchasers or prospective purchasers of goods bearing the trade marks would be discerning and reasonably knowledgeable. Therefore, confusion between the two trade marks was unlikely. This case is one part of a wider global dispute between Daimler and Sany over the use and registration of Sany’s trade mark and it is interesting to note the divergence in outcomes of the various international courts and trade mark offices. This is a reflection of the differences in the individual laws and practices of each jurisdiction. Ultimately, this case is an uncomplicated exercise in the comparison of two trade marks. A range of arguments was raised by Daimler and Sany to support their respective positions, but as is apparent from this decision, long-standing and basic concepts of trade mark law can still be strong grounds for opposition.